Sometimes you've been planning it for a while. Sometimes it’s a matter of luck -- such as a new job, an opportunity to work from home, or better yet, retirement. Whatever the catalyst may be for moving to a new place, how do you find your ideal community? It doesn’t have to be overwhelming. We've put together a helpful planning guide with six simple steps on how to discover the perfect one for you. First, you should decide what part of the country you'd like to live in. 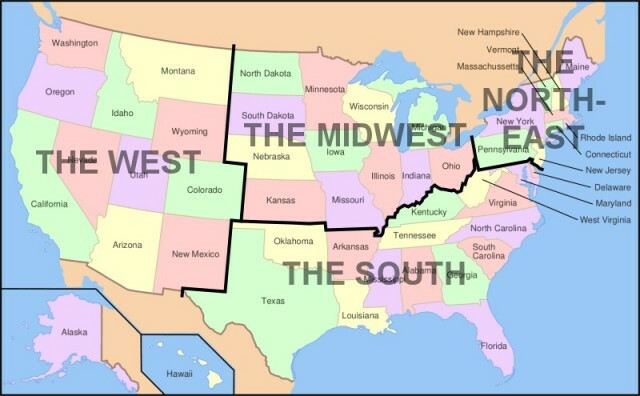 Divide it up by the Northeast, South, Midwest, and the West. Narrow down to your favorite one by thinking about where your friends and family live, your past travels, topography, and other factors that you deem most important. Chose the one that has features you admire the most. 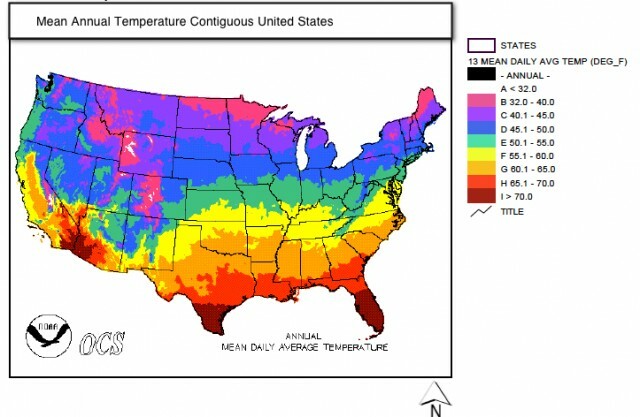 Once you've pinpointed which part of the country you like best, now decide on your optimal climate. If you love the South, for example, but want to avoid the icy, cold winter of Virginia and the blistering, summer heat of Florida, then look at the states in between the two. Now that you've identified a few states, now think about where you can maximize the value of your new home investment. You want to get the most bang for your hard-earned buck, so cost of living is the most important factor here. 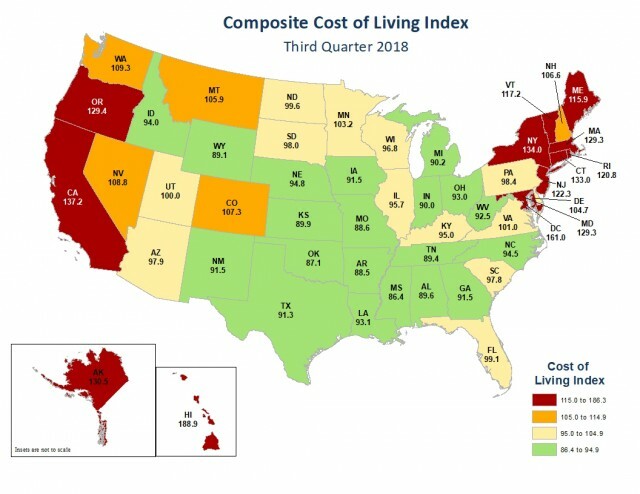 The states shown in green offer the lowest cost of living. At this point, you've narrowed your list of states to a few. Now think about the larger cities in those states. Which ones have the most to offer? Granted, if you're not a "city person," that's ok. 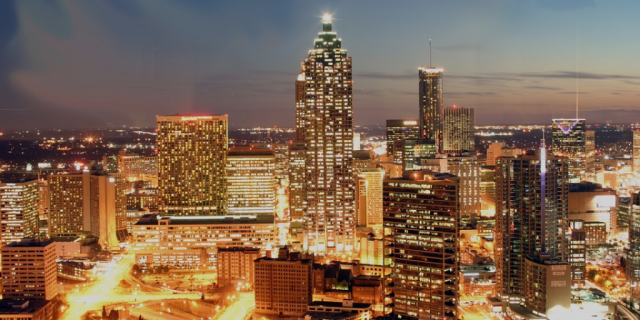 However, you'll want to be close enough to one that is thriving and offers the best in things like healthcare, air travel, dining, cultural experiences, recreation, and education, just to name a few. That way, you can take advantage of those excellent features whenever you wish. Now look for communities that match your lifestyle. If you enjoy living on or near water, look for ocean or lake communities. If there are friends or relatives that you want close by, look at locales that are near them. If you love golf, look for a community that has a great course. If you foresee travel in your future, ensure that you have easy access to a good airport. Once you've pinpointed some communities that fit your needs, find out how financially sound it is as well as how many people live there full-time. 6) Take it for a "test drive"
The only way to truly know if a community is right for you is to plan a visit. Gather your short list of contenders and visit each one. Go on a tour of the property, check out the amenities, and take a close look at the homes available. If possible, mingle with some of the residents and chat about what life is like there. You’ll get a more accurate feel for the neighborhood that way. The best communities usually have "discovery" type programs that help you with this last step. 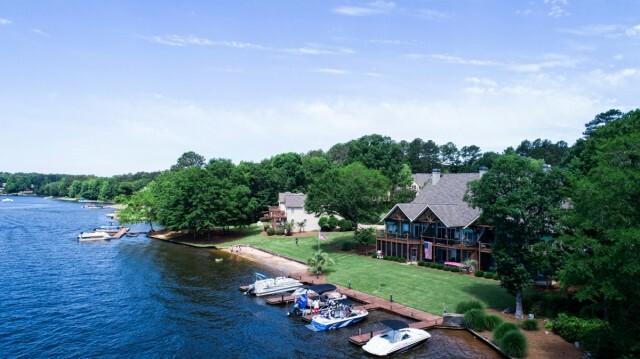 In fact, our Discovery Package here at Harbor Club on Lake Oconee offers comfortable lodging, one round of award-winning golf, an exclusive real estate tour of our Southern Living-Inspired Community, a $50 Clubhouse voucher, and more. Sound interesting? 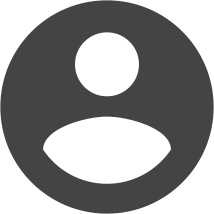 We invite you to visit. After all, what do you have to lose? You may just find the perfect community for you.